MANILA, Philippines – Let’s admit it, every extended Filipino family has at least one member who works abroad. 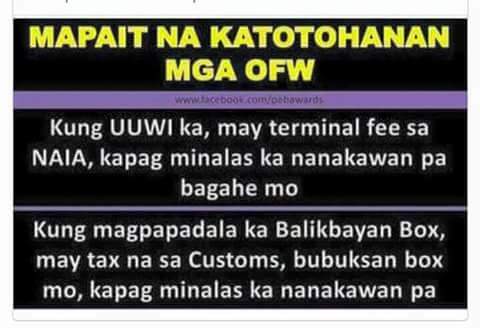 Lots of people think that OFWs earn millions a month. Little do they know, our modern day heroes shed too much sweat and blood just to make a living and give their respective families bright future. Sending boxes of imported goods to their homeland gives joy and sense of accomplishment to our beloved OFWs. But what if the balikbayan boxes that you tried to fill in months-time will not be released from Philippine ports and will not get to the right persons’ hands in time due to tax duties and liabilities? Filipinos here and abroad rallied on all social media platforms in protest to Bureau Of Custom’s new policy to impose tax on all packages sent by our kababayans abroad. 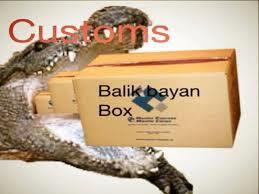 Imposing tax on balikbayan boxes is not the only thing that fumes Filipino workers outside the country. Everyone knows that those packages are “sacred” to all pinoys abroad and their kin so opening all the boxes one by one and subject them for thorough inspection is a “sacrilege” and abomination in the eyes of all OFWs. Standard package checkup or x-ray scanning is totally fine. But dissecting the goods for tighter examination brings too much horror to every Filipino. Theft is inevitable once a package is opened. Ask anyone if he or she knows someone who lost a valuable in the hands of a customs official or inspector, 99% will answer big YES. Chief Lina released a statement in defense to the directives that he recently enforced. “Kung hindi prohibited bakit ka matatakot? 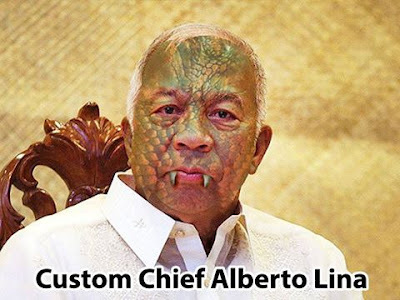 Kung iyan ay hindi dutiable, bakit ka matatakot? I have my duty to protect this country... Kung dumami ang droga dito, dumami ang mga baril, sisihin mo ako, 'di ba? 'Yun ang aking gagawin, I have to implement the law," Lina cited. President Noynoy Aquino backed-up Bert Lina’s words early Monday morning. “Let Customs do their jobs”. PNoy stressed out that the agency is just trying to eliminate the smuggled firearms, ammunition and prohibited drugs which are being illegally shipped to Philippines via balikbayan boxes. 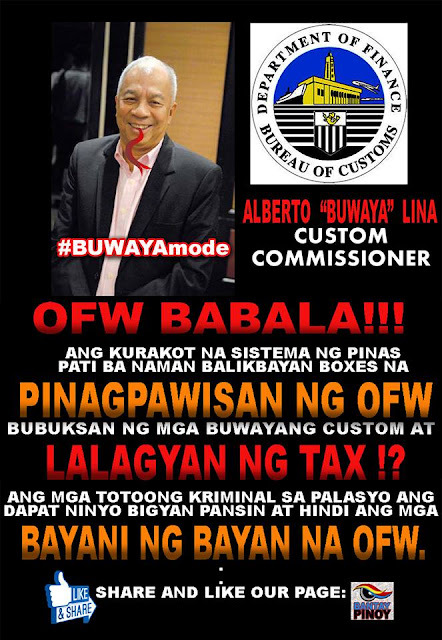 On the other hand, government officials like Sen. Bongbong Marcos, Sen. JV Ejercito and Rep. Lito Atienza sided with the OFWs and asked the BOC to stop imposing rules on opening their balikbayan boxes. 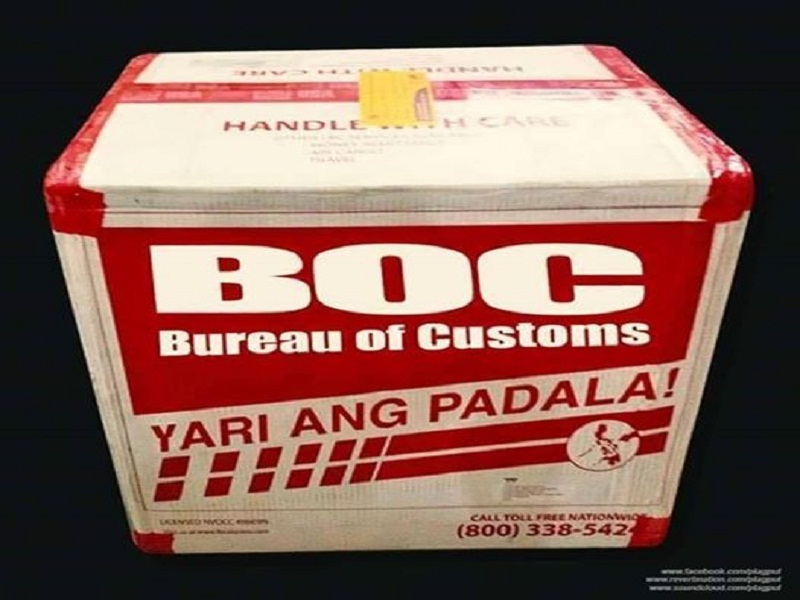 Sen. Ralph Recto and Sen. Miriam Santiago urge BOC to constantly improve its facilities like cargo x-rays for non-intrusive inspection instead of manually opening and checking the OFW packages. Various OFW groups in different sides of the globe are plotting a no-remittance and no-shipment movement until the issue is resolved along with a unison petition to axe Chief Lina from his post.